The 10 frame & foundation unassembled combo is a bargain! 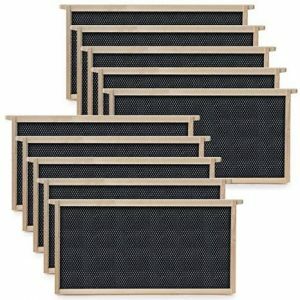 You will receive 10 frames with foundation. The bottom bar is 15% more thick so it will not break. 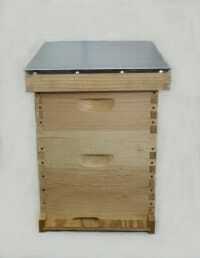 The frames have a superior bottom bar that will withstand the wax ladders your honey bees will make in the hive. You will also have each frame glued and stapled. This will allow you many years of use! The foundation comes in black and is made by Pierco, the leader in plastic wax coated foundation.